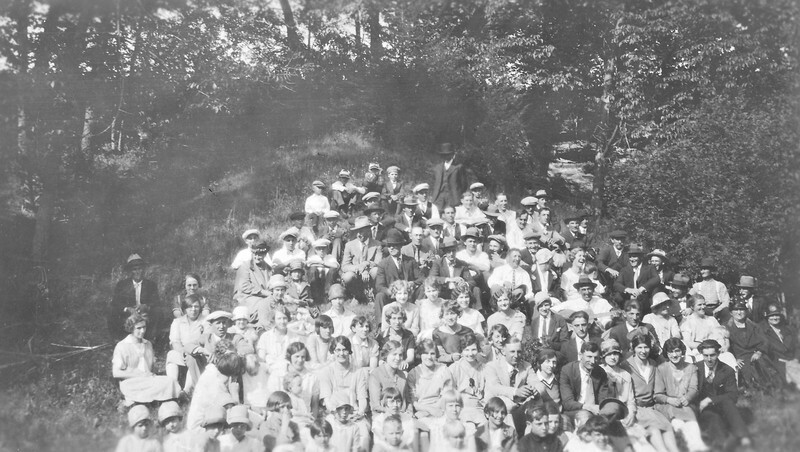 I see Sophie Elizabeth Tschumper in second row, nineth from right. Claudine Albrecht is eighth from right. Ed Albrecht (brother of Claudine) is fifth from right Such a large gathering!